You need more YouTube Likes for your video? Then this might be the right promotion package for you! We only provide the highest quality services for our customers! Buy this service and get instant access to your promotion! • How does this work? It's very easy you buy the service and send me the link of your video. 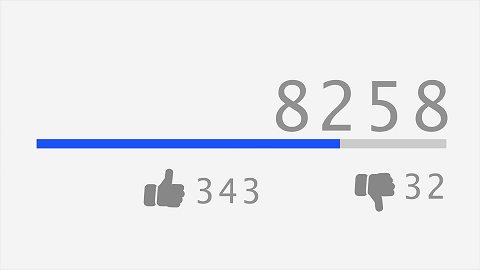 • From where are the likes coming from? Most of the likes we provide are coming from europe. 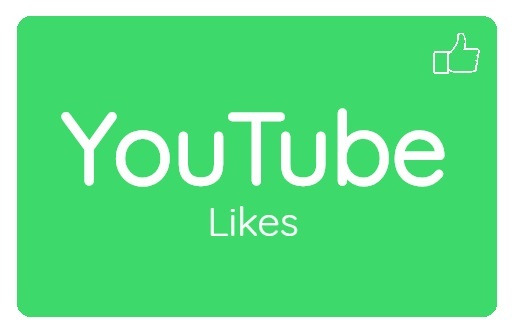 YouTube Promotion Package - 15 Green is ranked 5 out of 5. Based on 137 user reviews.